Originally released in 2008. 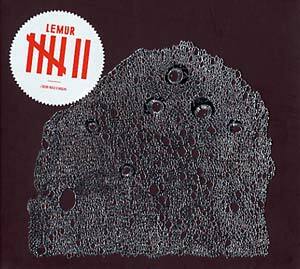 Lemur's album IIIIIII is a document from their debut tour: recorded in one session at Grieghallen Studio and presented in its original order. These seven tracks portray an ensemble on the edge of defining a new sound and their musical identity. Throughout the tracks, the four musicians unite as one sound-generating body, manipulating their instruments into making sounds one would believe to be electronic. The result is a music defying old or new aesthetics, instead searching for the ultimate sound experience using these exact instruments in the hands of these particular musicians. 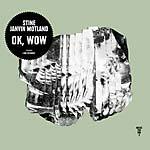 Although making a clear contrast to "the northern sound" of Norwegian jazz, IIIIIII brings beautiful soundscapes side by side with frantic phrasing and inspired solo playing. Members: Bjørnar Habbestad (flutes), Hild Solfie Tafjord (french horn), Lene Grenager (cello) and Michael Duch (double bass).